I took this time-lapse video with my Canon t3i DSLR. I’m practicing for a trip next weekend to some dark skies. I’m working on a camera slider for time-lapse. Very exciting! The holy grail of time-lapse is from going from sunny skies to starry skies. I used the bulb ramping technique to achieve this. To use bulb ramping I installed Magic Lantern on my camera. I then used LRTimelapse to de-flicker. In the future I’d like to use a ND filter to drag the shutter in the sunny shots to make the video flow a little better. 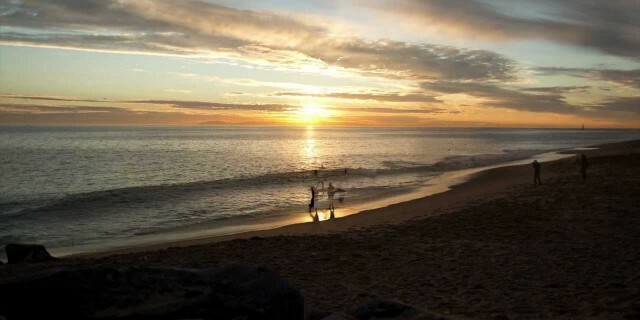 The sunset was taken at the Wedge in Newport Beach.